If you are like me sometimes mojo is gone and not to be seen for weeks. If that happens to you, have no fear! Create your own Take out box! 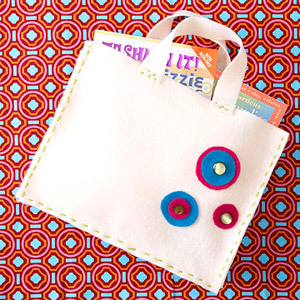 Create fun gift ideas with the kids! Do you have loads of scrap paper like me? Create a fun quilt with left over scrap papers, and stamping…. Create this fun mug for DAD! Father’s day is coming soon…create this fun mug for Dad! Create a necklace for everyday of the week! Do you bbq’s showers, bdays and any other activities coming up? 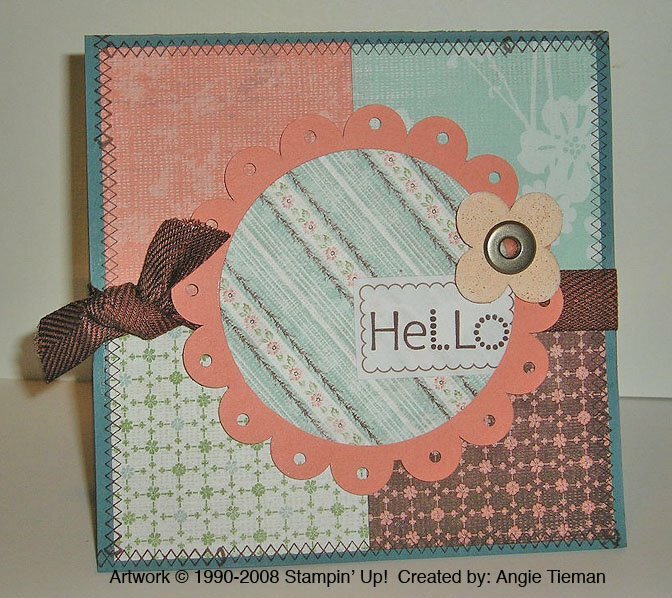 Create a fun invitation using this beautiful card by patty, using your stash and [tag]stamping[/tag], even digital papers 🙂 YUM! Alli create this beautiful purse card usingÂ Kim Hughes new stamps from Cornish Heritage stamps..
Have a great weekend, let us know what fun things you are doing this weekend? 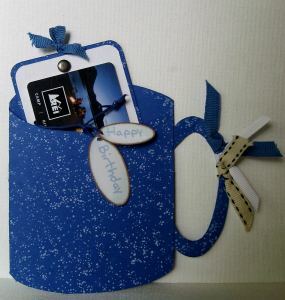 Instead of creating 1 card why not create a set of cards and put into this wonderful folder as a gift set? Create this beautiful butterfly canvas for Mom. Create this delectable album for Mom!